So, I’m sitting in Cairo airport, marveling at the miracle my life has become. The last two weeks of hard-earned vacation have been a whirlwind of synchronicity. After eight months working as a permaculture specialist for GreenPath in Ethiopia, I’m liking the woman I am becoming and the adventure that lies ahead. After reading every Egyptology book in my elementary school library and studying colloquial Egyptian Arabic as a peace activist in college, I never imagined that I would ever, really, wind up in Cairo! I am grateful for the incredible job that allows me travel the world while helping farmers earn money by growing organically. Thank you!!! 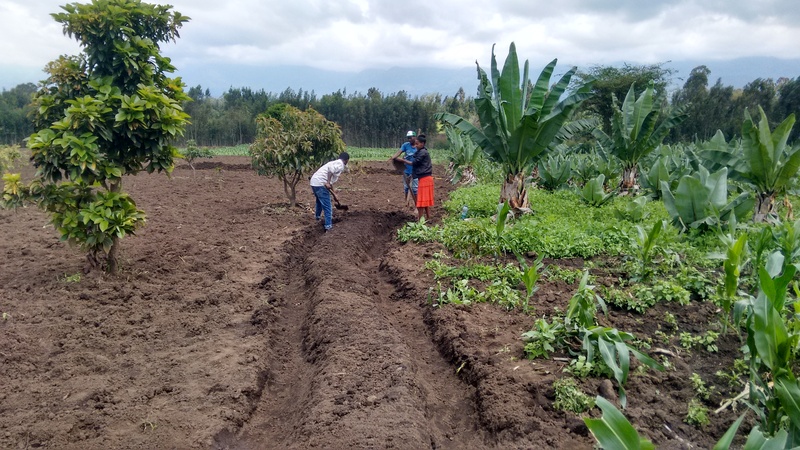 First, let me give a brief update as to the work we have been doing with GreenPath smallholder farmers since my last blog post back in April. 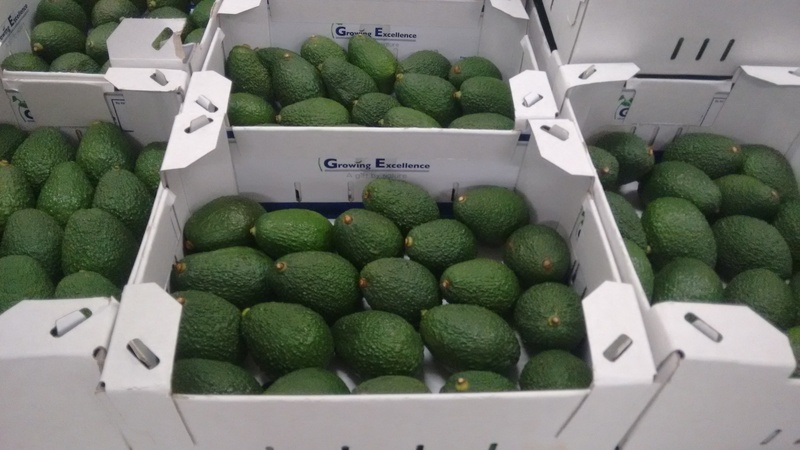 Last month, we had our first export of 2.8 metric tonnes of Hass avocados, in collaboration with partners from the Ethiopian Ministry of Agriculture and MASHEV (Israel’s version of USAID.) It was, in fact, Ethiopia’s first export of avocados ever. You can read more about it in the news here. We have been experimenting with a number of annual vegetable crops as well, and have been experimenting with larger-scale rainwater harvesting swales and barrier berms that help farmers plant strategically around growing organically. 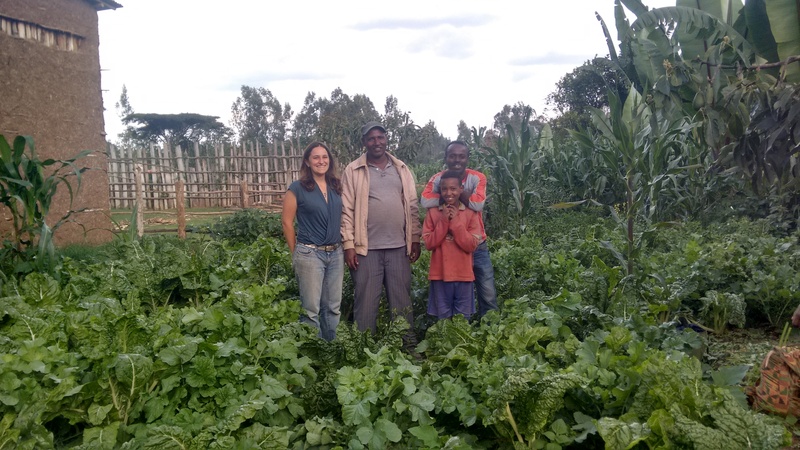 Farmers are excited to be earning a 20% premium for growing organically, and the number of smallholder farmers our Agronomy Team is working with has more than doubled. Yes, it’s been a long, hard, and often lonely road, but really, a lot has been accomplished in a relatively short period of time. I owe this to incredible support of GreenPath’s brilliant, open-minded, and encouraging international management, as well as the dedication of my hard-working and devoted staff in Butajira. Helping Z install rainwater harvesting swales and barrier berms at her farm. My vacation to the US helped clarify some things I have been questioning about my life, and I was astounded by the amount of love and synchronicity I experienced during my time here. After arriving in DC, I was blessed to be picked by my old activist friend Drew Hornbein, a web designer who has been working with organic farms and intentional communities across the country. After having dinner with my dear friends Naeem, Natalia, and GreenPath Colleagues Eric and Rachel, Drew and I headed to the Southern Exposure Seed Company, where folks were kind enough to walk us through the operations of a successful for-profit seed business. I look forward to adopting the methods I saw to Butajira, where we are beginning to save and propagate hard-to-find seeds. Thank you Southern Exposure! 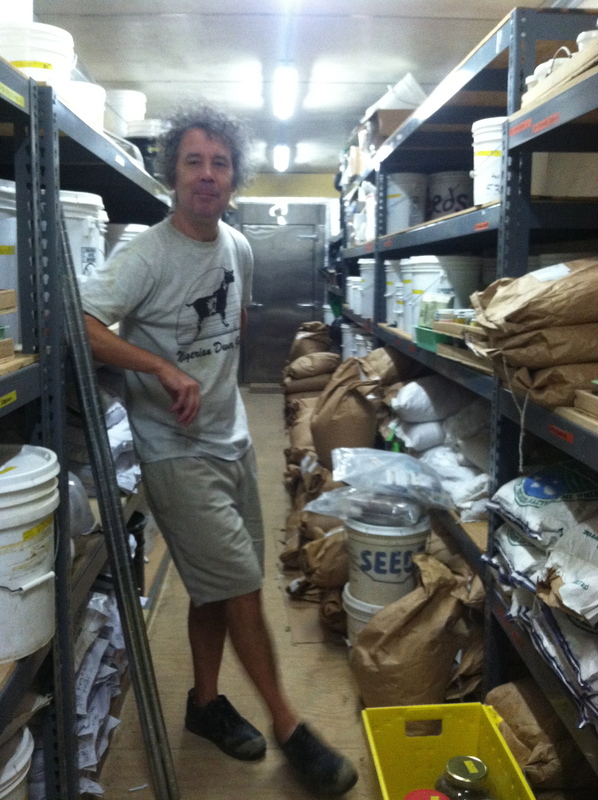 Deep thanks to David B for sharing Southern Exposure Seed Company’s impressive operation! 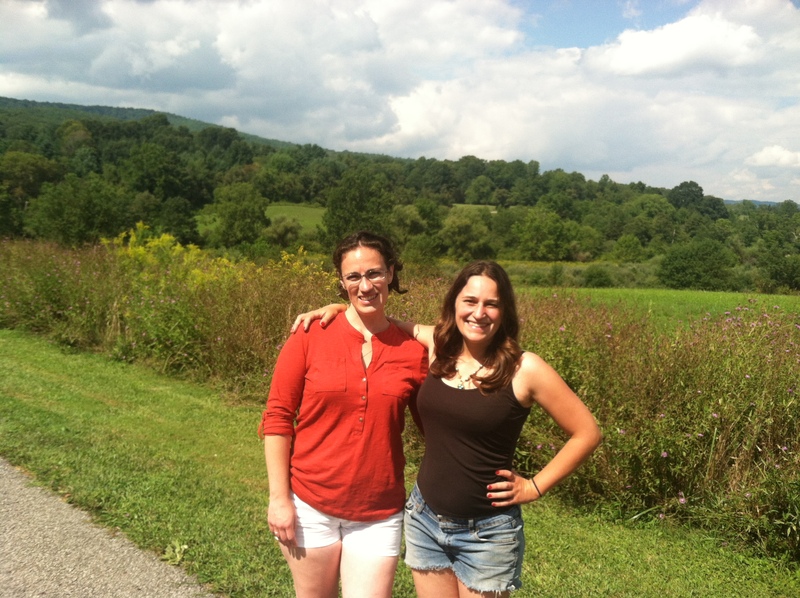 Once I arrived in Blacksburg, I felt like I was home. There is no place or group of people that I love more in the world. I hiked with my favorite friends in my favorite places, was healed by a mad scientist, rode around in the most inventive of vehicles, was forgiven by a friend I feared was lost, and was told, unanimously by the wise who want the best for me, that I should devote myself to GreenPath and an international PhD in Sustainable Agriculture (an opportunity I was afraid of taking due to my extreme loneliness in Ethiopia.) The professors at Virginia Tech were unanimous- Wageningen University’s program in International Sustainable Agriculture is the best in the world, and the work GreenPath is doing is cutting edge and needs me to “lean in” even further. As my wise mentor, Crystal Allen Cooke told me, “The people who love you most will still be here” and the Fairy Godfather of my PhD, reassured me that, as lonely as my time in Ethiopia is now, the work I am doing there now will open doors for me later. 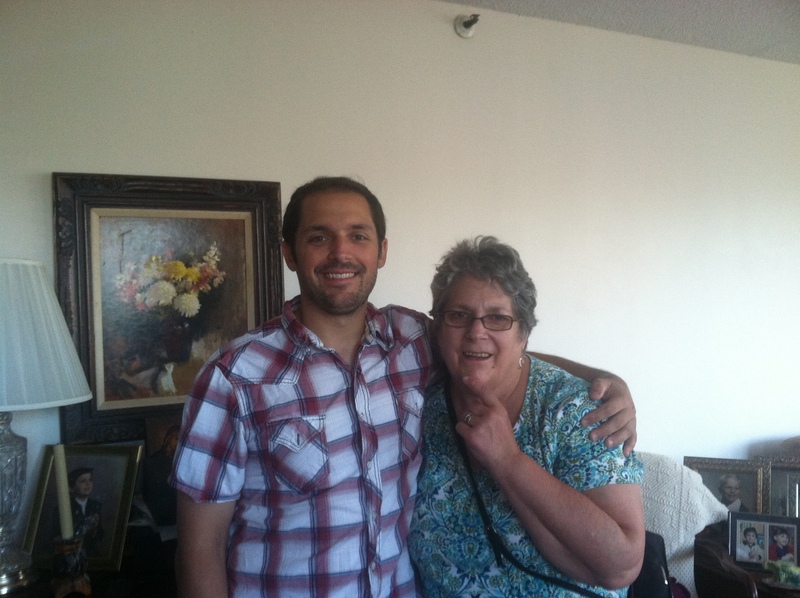 I also got some great news from my Permaculture for Peace colleague Junior Beauvais. The Haitian Heirloom Seed Bank is already half-constructed in Fondwa, Haiti! He showed me photos of the building with my name painted on it, along with Fang Wan’s and Laura Zanotti’s. They (Junior and Enil) have invited me to come to the grand opening of the Seed Bank in March 2016. It just goes to show you that you never know how the small things you do can make a difference. No matter how much you might hate your day-job or where you are in life, step back and look at the problems differently. Think, “What can I do with the people and resources I have available here and now to make a difference?” Divergent thinking and dedication can transform your impact on the world if you would only let it. I look forward to collaborating remotely with Junior’s team as we establish our GreenPath seedbank and they establish the Haitian Heirloom Seed Bank. 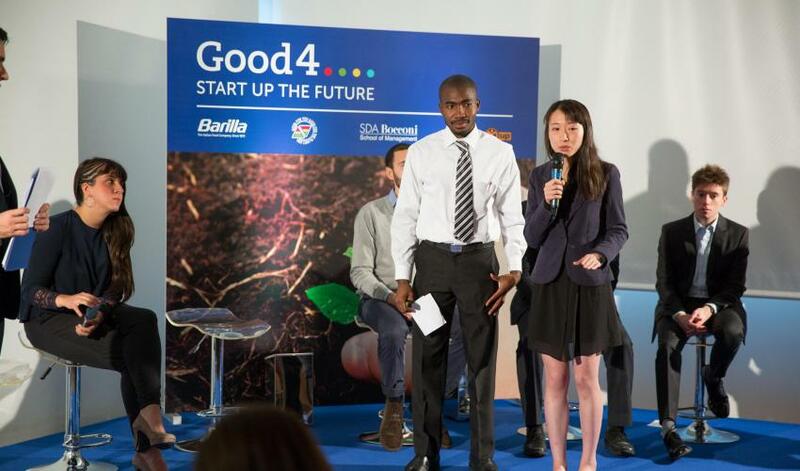 Junior Beavais and Fang Wan winning the Barilla Good 4 Grant for the Haitian Heirloom Seed Bank back in February! I got to see high school friends I hadn’t seen in over ten years embark into their next stage of life: one into marriage, the other into a graduate program in Edenborough, Scottland. I enjoyed some R&R with my Ukrainian diaspora community in Narrowsburg and got to visit my old farm (Gypsy Wagon Farm in PA) and be friends with my old business partner again : ) We’re both happy doing what we’re doing now. Sometimes something isn’t working because something better is supposed to be working. I’m happy to see that he is doing so great, and I think he’s happy to see that I’ve spread my wings as well. Sharing one of my favorite places with one of my all-time favorite people. My time in Brooklyn was poignant as well. I spent a day bicycling down to Brighton Beach to enjoy pierogies and vodka with my old from Indymedia, Jed Brandt. It was exactly what I wanted to do. The visit ended with a bitter-sweet farewell to my dear friend Tom Martinez– the one person outside of my family who has impacted my inner life the most. He’s heading off to Arizona to a new a job and PhD in ecopsychology. 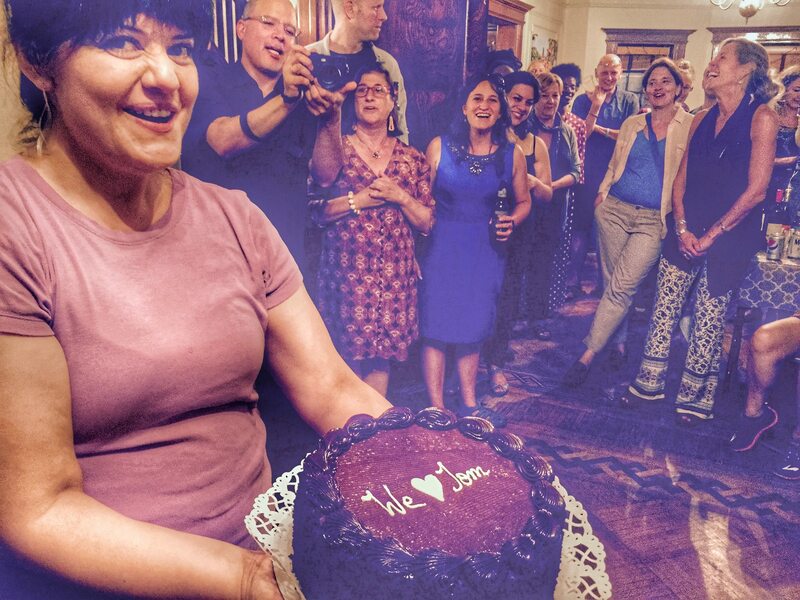 A shot from Tom’s farewell bash. You will be loved and missed! 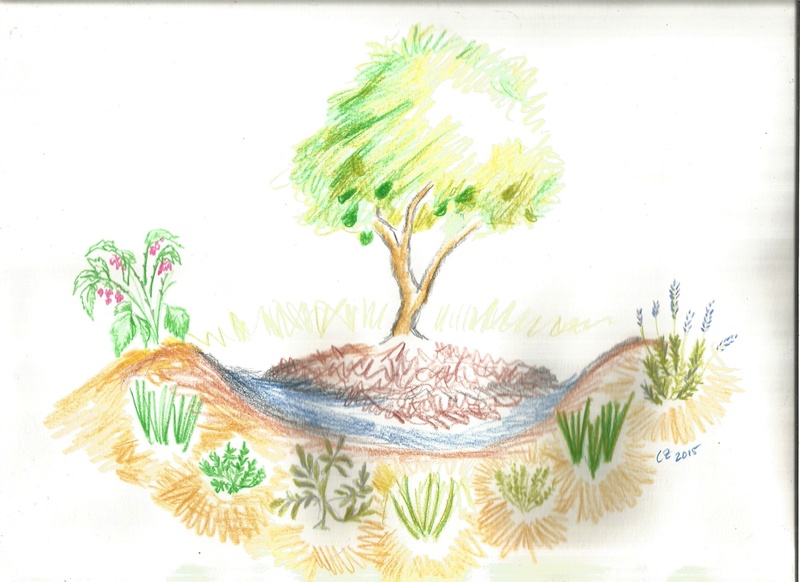 On my last day in New York, I was interviewed on Pacifica radio about permaculture. 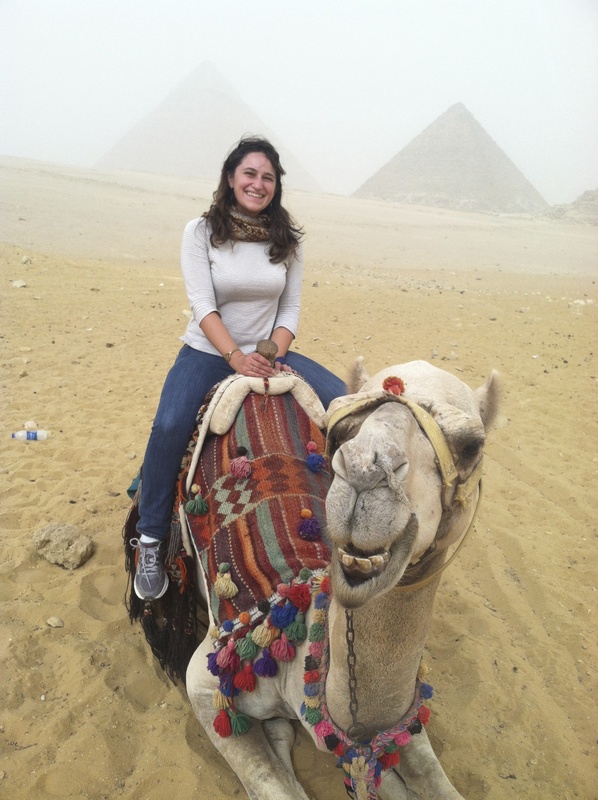 This morning, I landed in Cairo, Egypt, and rode a camel to the Great Pyramids of Giza. If you had asked me two years ago if I would be working as a permaculture specialist, jet-setting to Ethiopia, Haiti, and Egypt, talking on news radio and doing cutting edge PhD research at the best Sustainable Agriculture program in the world, I could never have believed it.